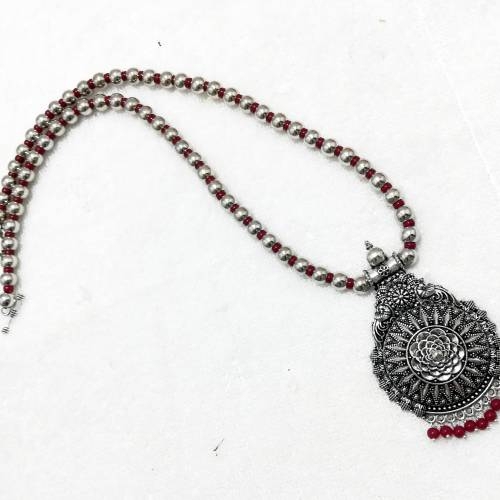 Look artistic in this tribal necklace from our Bawara collection. Perfect to wear with a loose mini shirt dress with bag while going for shopping. 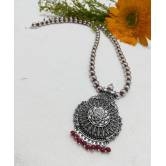 Look your best with this breathtakingly beautiful necklace.